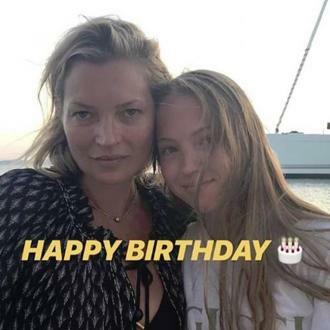 Kate Moss saves all of her favourite clothes to give to her 14-year-old daughter Lila Grace and no longer gives pieces away to her pals. Kate Moss saves her favourite clothes to give to her daughter Lila Grace. 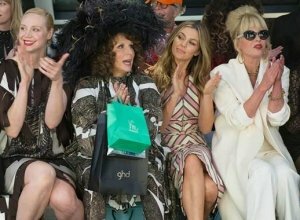 The 42-year-old supermodel gets to keep many of the high fashion pieces she wears for shoots and in the past she would let her friends have items they liked. But now Lila is 14 years old and interested in fashion, Kate keeps the garments for her to wear. Kate also gives Lila - whose father is the catwalk beauty's ex-partner Jefferson Hack - makeup and beauty tips, accrued from her four-decade modelling career. At the moment, mother and daughter have differing opinions on how thick Lila's eyebrows should be, with the teenager preferring thick brows rather than thin ones.